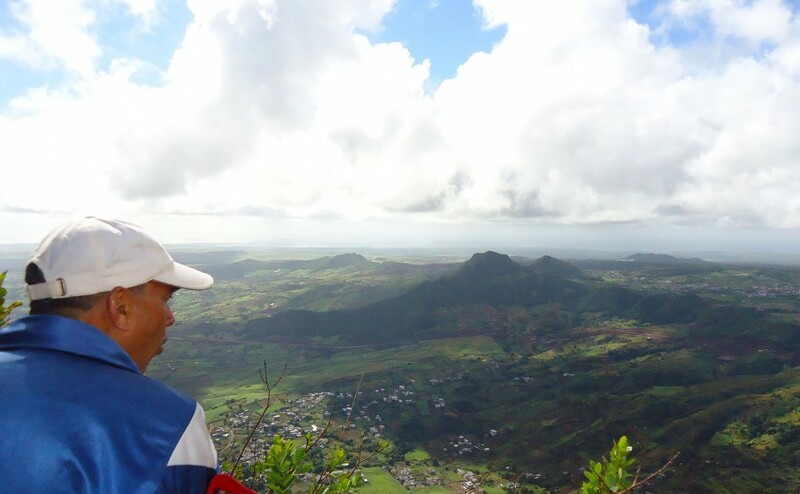 The 7 cascades are a piece of nature which cannot be missed when you visit Mauritius. 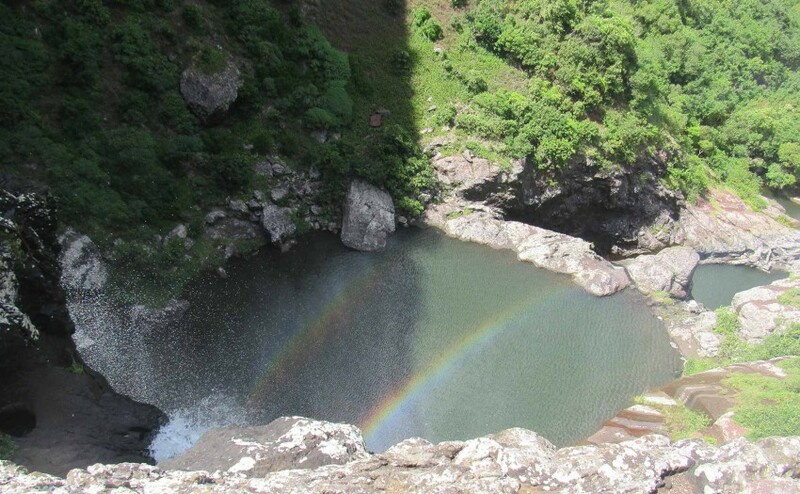 They are hidden in a valley between Curepipe and Black River Gorges. 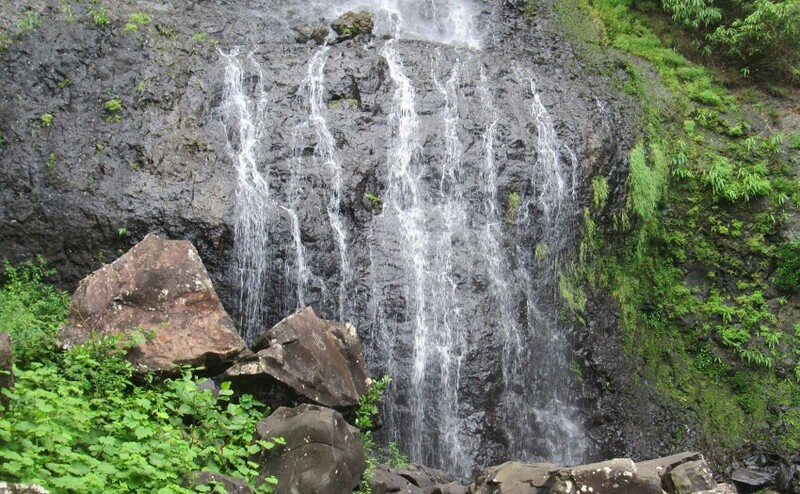 The 7 cascades (7 waterfalls in English) are also known as the Tamarind falls. One is more reachable than the other, but they are all worth visiting….